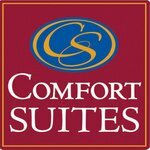 Make Comfort Suites Columbia River your home away from home as you discover all that Astoria has to offer! 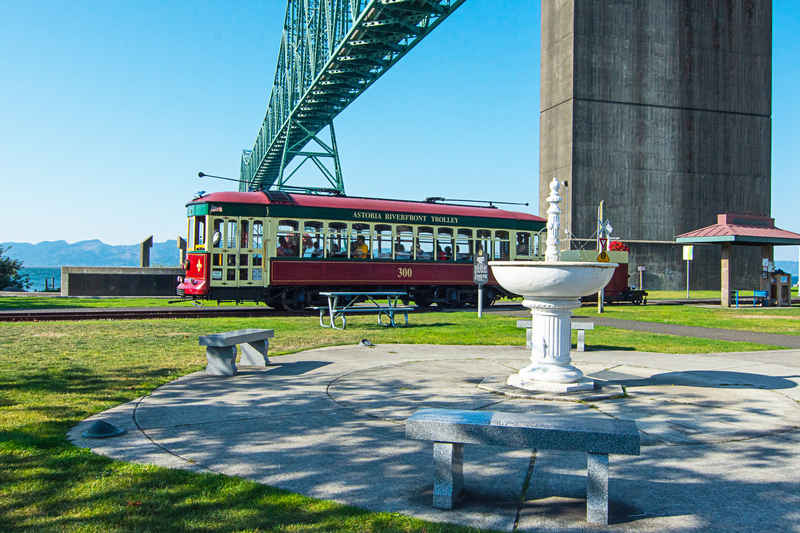 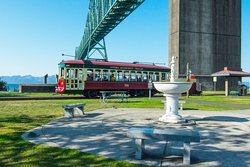 We are located just steps away from the Historical Riverfront Walk and the Riverfront Trolley, which can transport you to various shopping and dining destinations, museum visits, and historical tours. 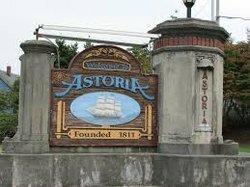 Visit downtown Astoria, just 1 mile and a short 3-minute drive away, for a vibrant historic town atmosphere, complete with exciting events and eclectic mixture of shopping and dining venues! 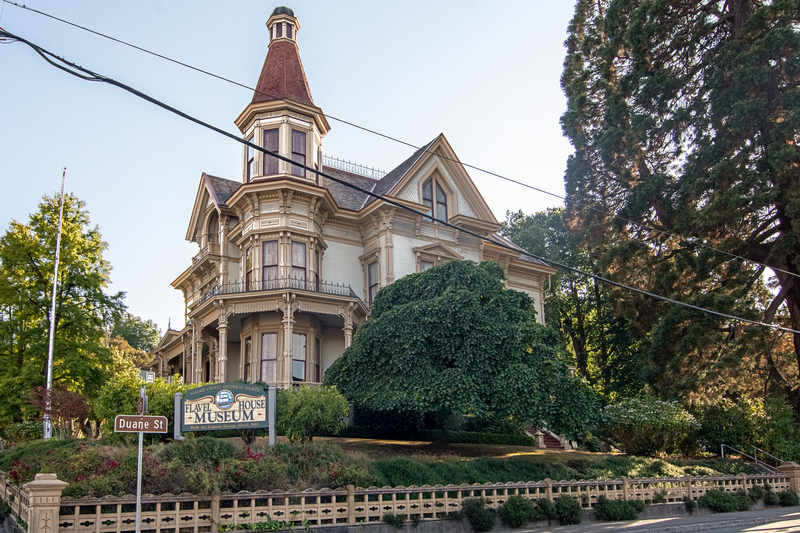 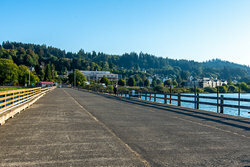 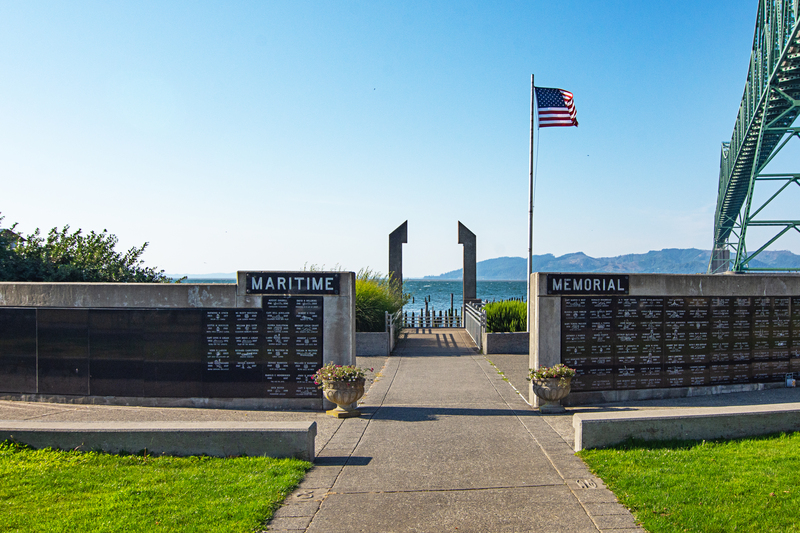 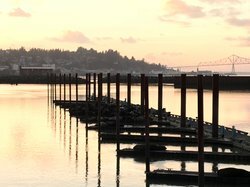 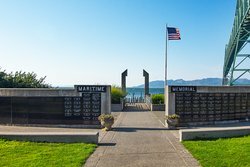 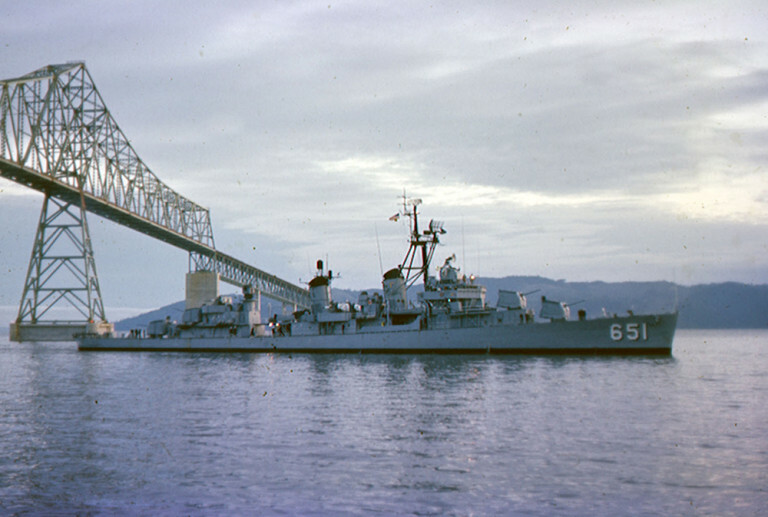 Dating from 1811, the port city of Astoria is the oldest American settlement west of the Rockies, and its unique history has created no shortage of museums, parks and monuments to explore. 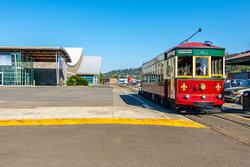 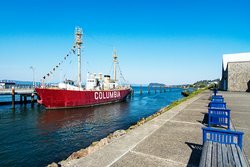 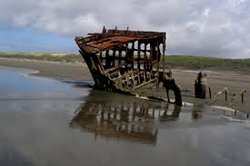 Learn more about the rich heritage of the Columbia River region at the Columbia River Maritime Museum, just a mile away from our hotel, and discover collections of hunting equipment, Chinook and Clatsop Indian baskets, sea otter pelts and beaver hats from Fort Astoria in Clatsop County's Heritage Museum. 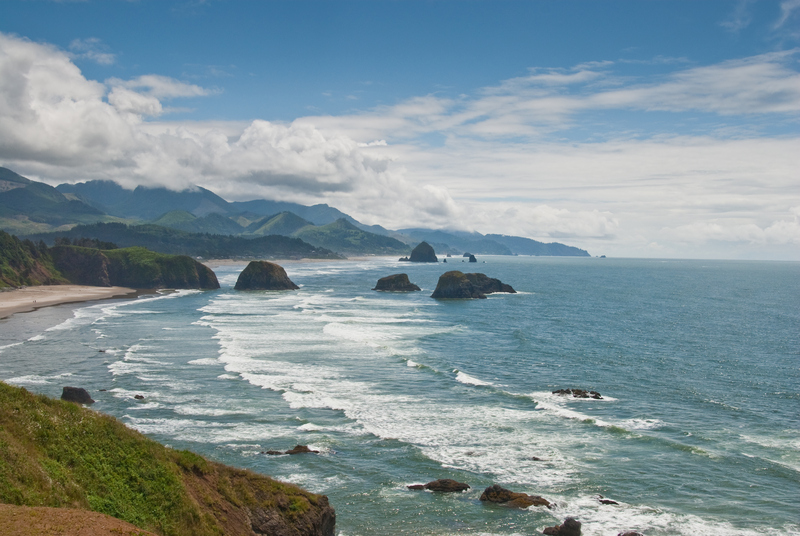 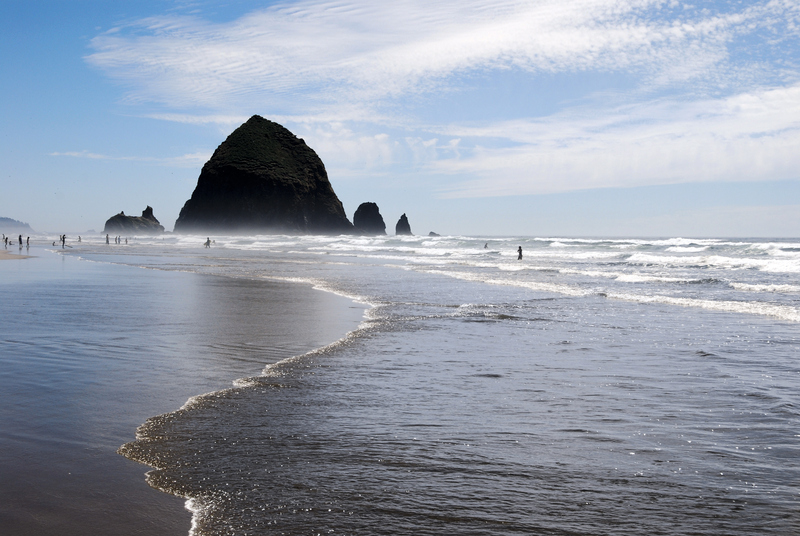 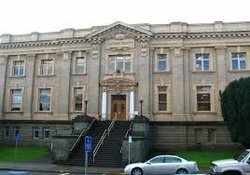 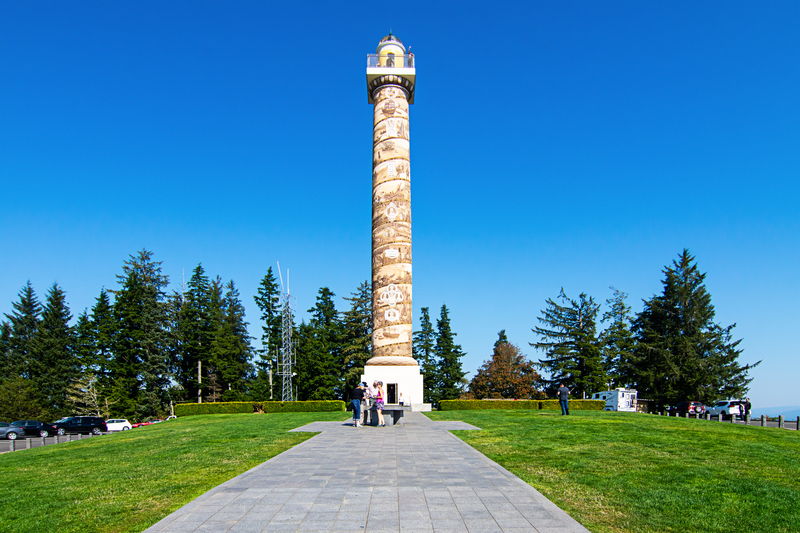 Don't forget to visit our historical monuments, including the Astoria Column and the Garden of Surging Waves. 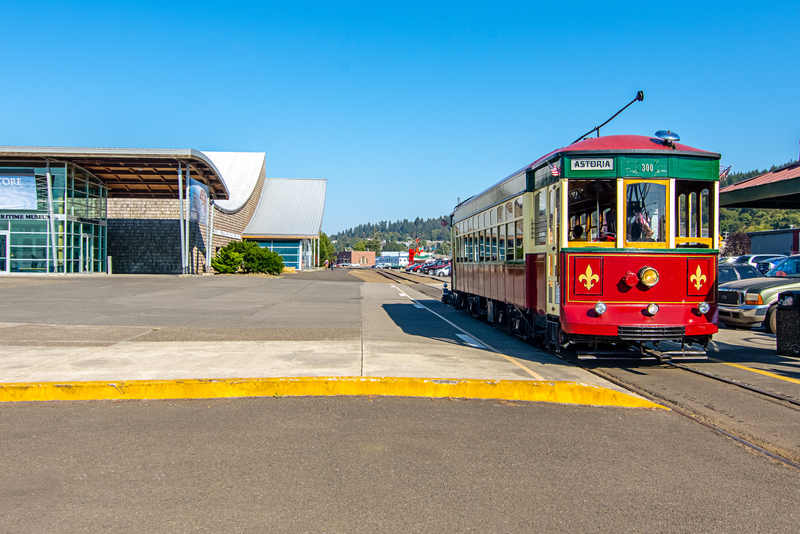 Arts and culture enthusiasts won't want to miss visiting the Oregon Film Museum, which showcases the legacy of films made in the State of Oregon. 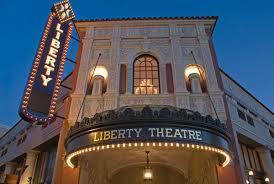 Immerse yourself in music, dance and theater at Liberty Theatre, located in the heart of downtown Astoria! 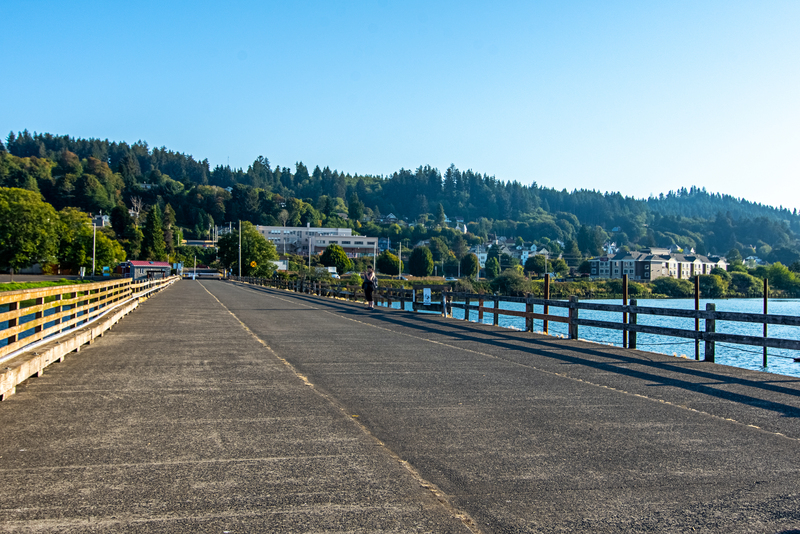 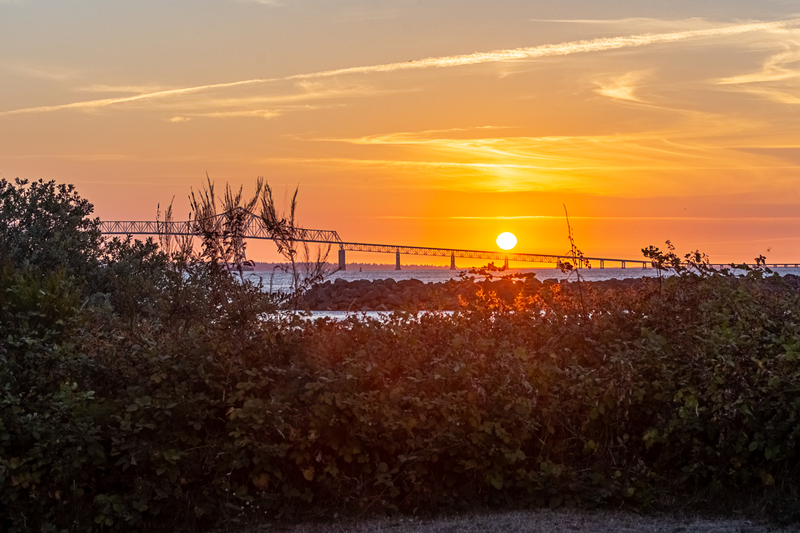 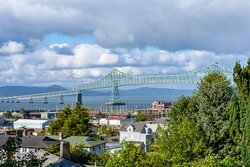 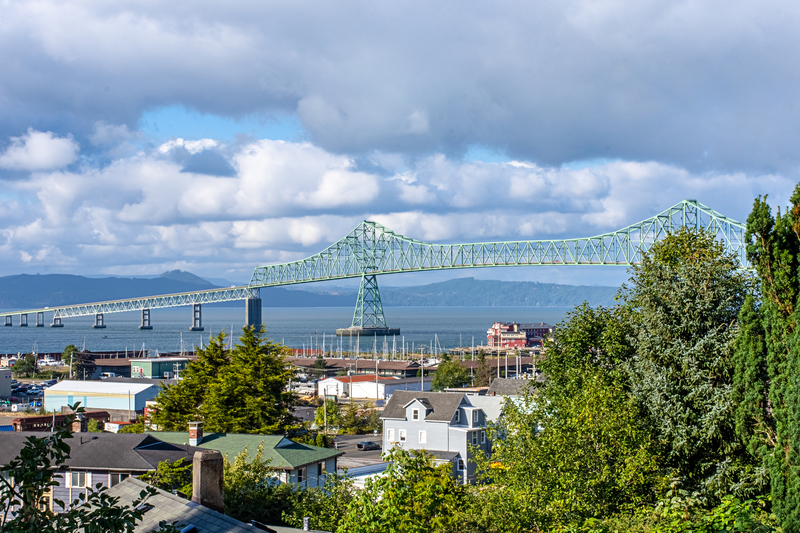 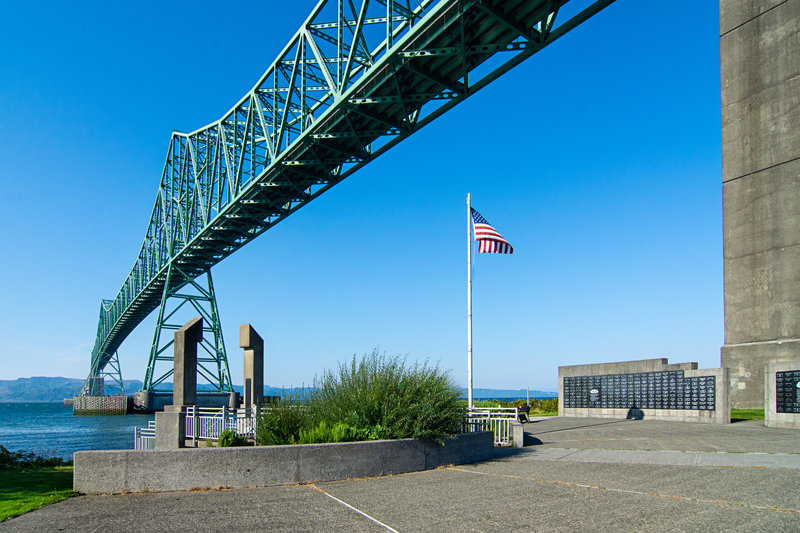 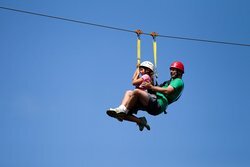 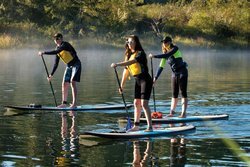 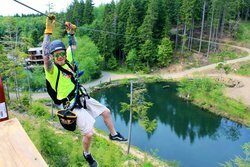 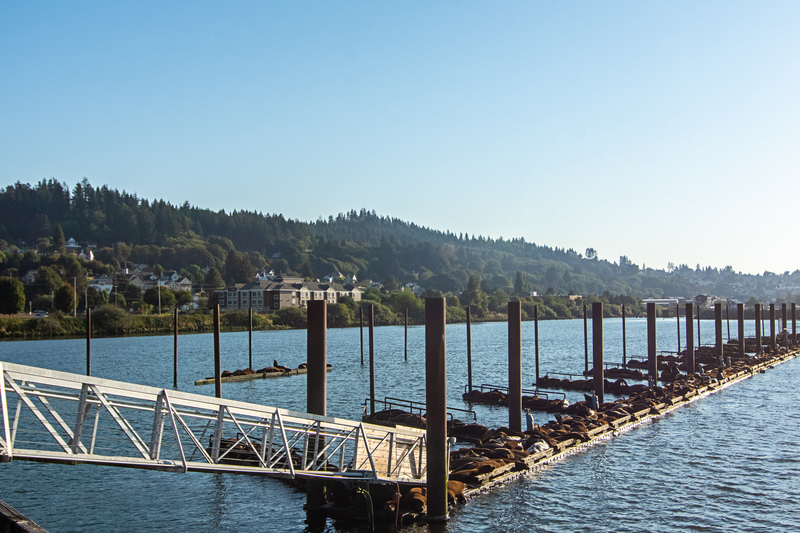 Whether you want to explore historic settlements, embark on a fishing trip, or go on a thrill-seeking adventure, there's something for everyone to enjoy in the great outdoors while in Astoria. 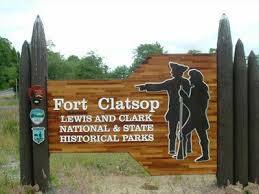 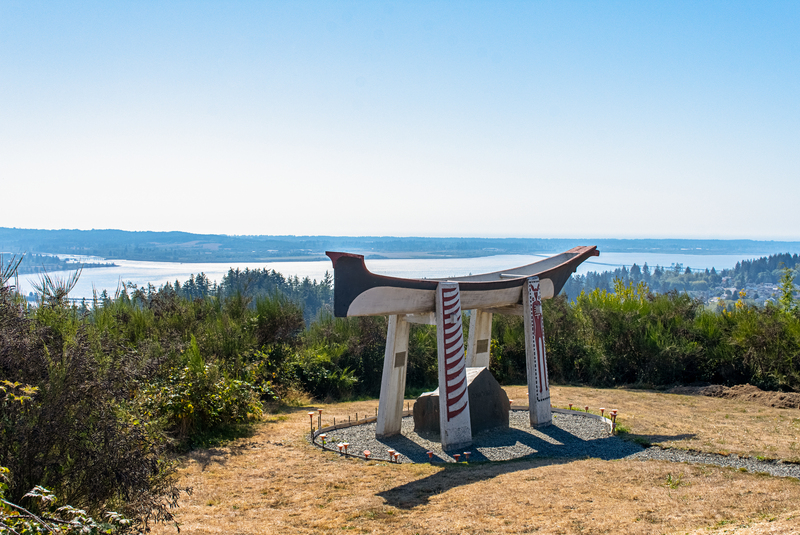 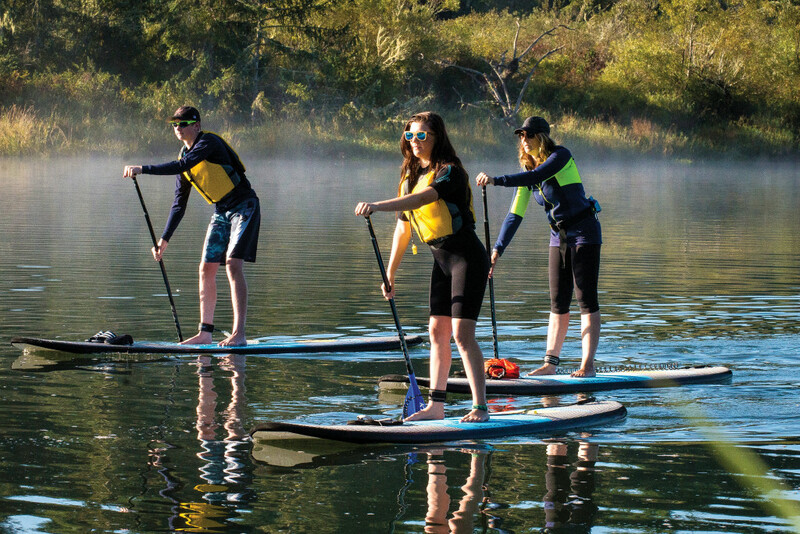 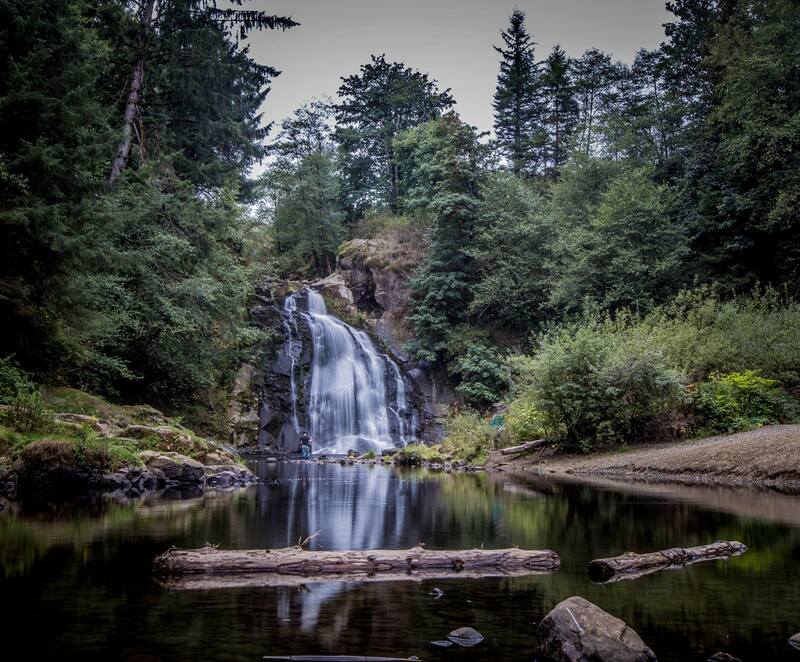 Visit the Lewis and Clark National Historical Park to explore Fort Clatsop and Fort Astoria - Fort George and learn more about the city's past as a trading post, or camp out at Fort Stevens State Park for lake swimming, trails, wildlife viewing and more! 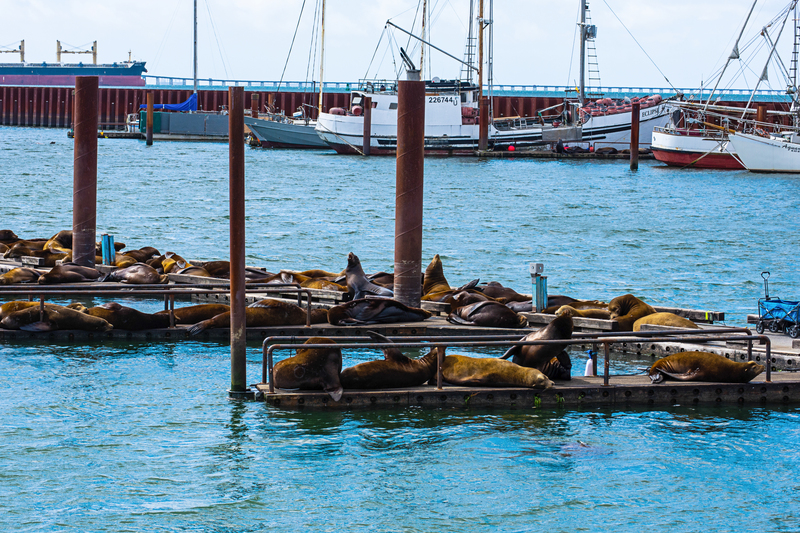 Say hello to our sea mammal friends! California sea lions are seasonal visitors who spend much of the year on the Oregon coast. 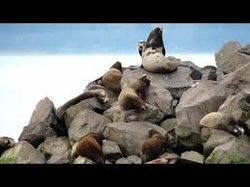 Only males migrate north in late summer and their barking echoes throughout the area. 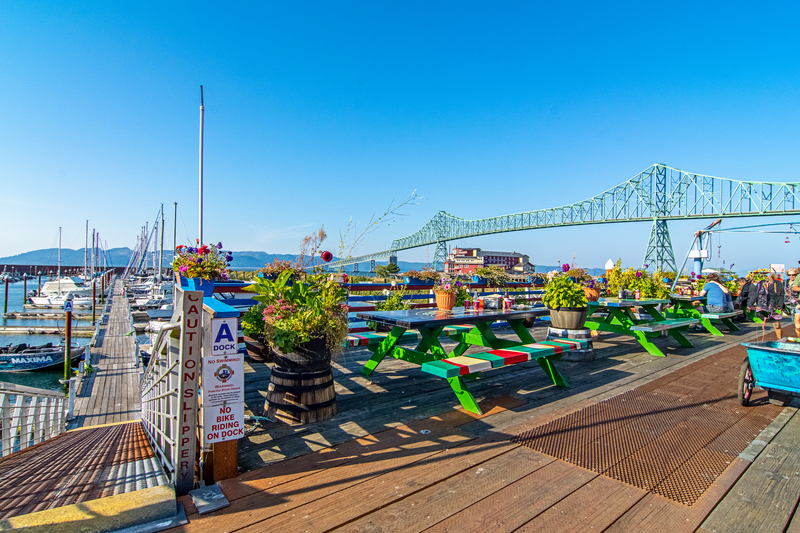 Quench your thirst at one of Astoria's local breweries - or try them all! 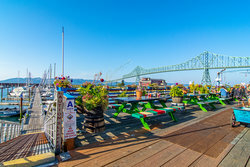 We have several local breweries to compare, such as the Fort George Brewery, the Rogue Ales Public House, Buoy Beer Company, and the Wet Dog Cafe. 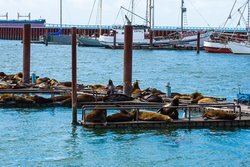 Our distraction attraction are the sea lions. 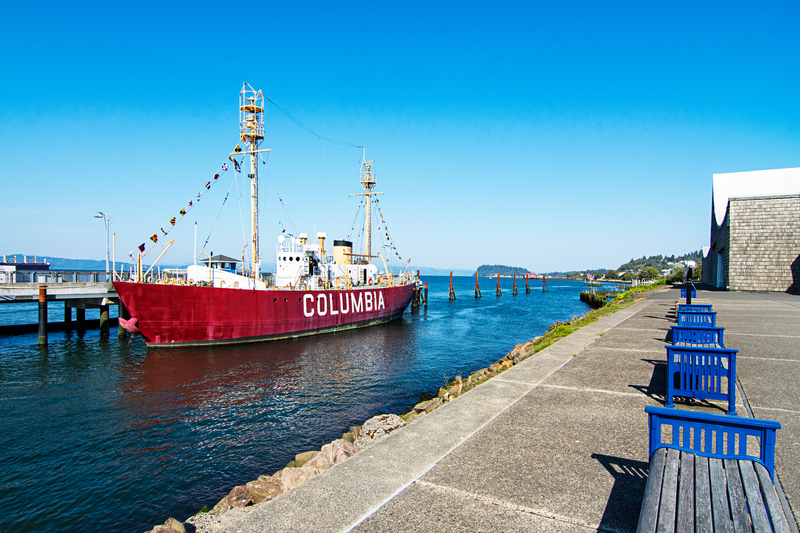 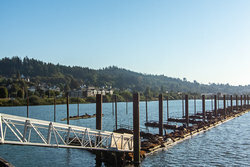 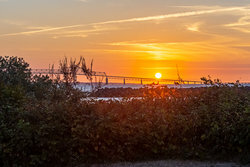 Come watch the ships, sunsets, and sealions at the Comfort Suites Columbia River. 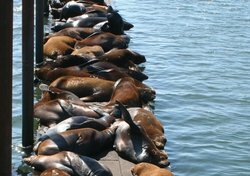 Nap time on the boardwalk in Astoria!